Cohero Health tracks objective data such as medication usage and lung function as well as robust patient reported endpoints such as symptoms and triggers and electronic patient report outcomes. 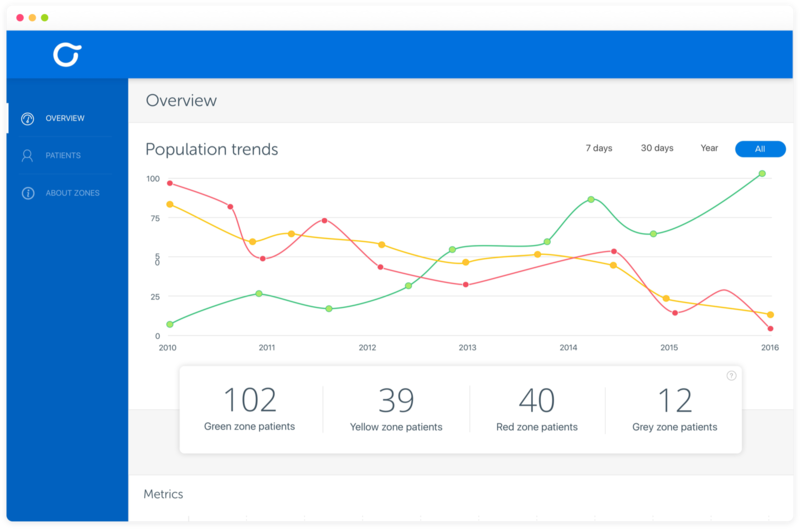 All user generated app data is synced via the BreatheSmart® Connect HIPAA-compliant client dashboard to support novel therapeutic insights for product development and post-market programs. Our electronic metered dose inhaler (eMDI) is the world’s first “smart” inhaler to capture medication utilization and quality of dose administered. Patients receive HeroTracker® sensors, which fit respiratory inhalers and automatically record each dose a patient takes. The BreatheSmart® iPhone and Android app motivates patients and communicates medication usage data to a HIPAA-compliant cloud server for provider and caregiver monitoring. Providers track respiratory health trends and gain insight on medication utilization to maximize pharmaceutical product benefit and overall care.